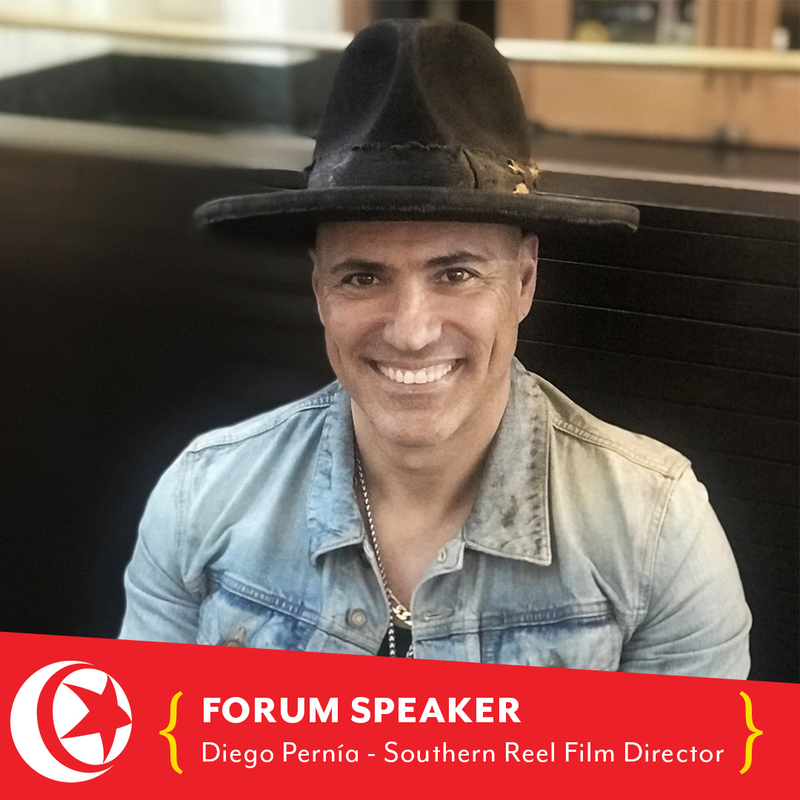 We’re happy to share that Diego Pernía, Zac Brown’s Southern Reel Film Company Director will be speaking on Friday, August 31st at The Creative Circus. Diego is an award-winning advertising, photographer and music video director. Actually, he’s Zac Browns’ Southern reel Film Company Director. Born in Argentina. Established in Atlanta, Georgia. On these days he’s also creative directing Sir Rosevelt’s (Together with Cirque Du Soleil) and Zac Brown Band live show designs. He has studied, among others, with Eiko Ishioka, celebrated Japanese set and costume designer of major film and theatre productions such as Dracula (Francis Ford Coppola), The Cell (Tarsem Danwar) or the opera Das Rheingold by Richard Wagner. Diego is constantly developing his extensive experience in several markets around the world, emphasizing on merging live action and photo-realistic CGI elements with a cinematic storytelling style. Brands like Mercedes-Benz, Ford, Mazda, Peugeot, Samsung Russia (official campaign for Sochi Olympic games), Nissan (including Nissan Ginza, Tokyo, shot in Japan, and the award-winning “5th element” Nissan Altima), SKY, General Motors company. Award-winning Canary Islands National Tourism, Toyota, Televisa (who celebrated the historical world-wide campaign “Stars of the Bicentennial”) Sony, HSBC, Telcel, AXN, Nestlé, Axe (for whom he directed several episodes and designed the concept for Fox’s TV series “City Hunters” golden winner at the “Eye of Iberoamerica” among numerous awards) Nec, City Bank,, Fox Italy and Animax among others. He directed and produced TV shows for Discovery Channel, People and Arts, BBC London, MTV, E! Entertainment and Nickelodeon. 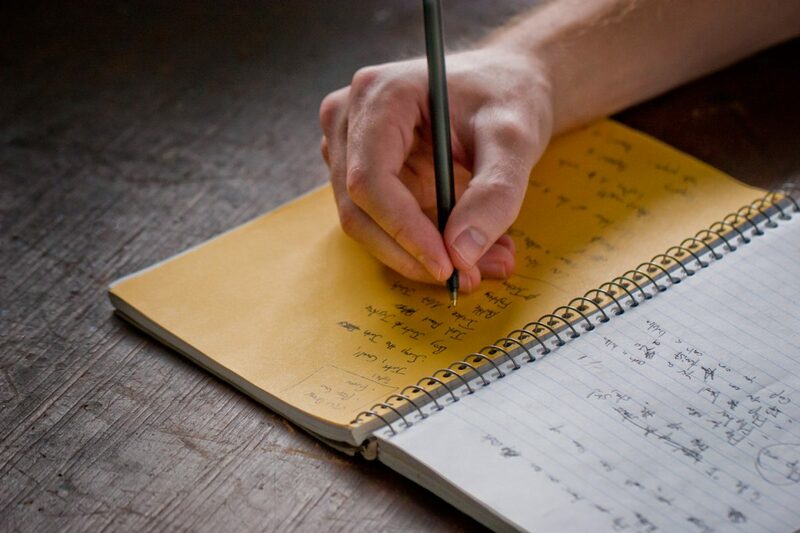 On Friday, Diego will share his experience with agencies and clients around the world (including Zac Brown, Sir Rosevelt & MTV), the importance of how to tell a story in whatever you do & developing your own voice and why he does what he does even when he’s working for a client.